In my spring makeup routine changes post, I talked about how I like to make my look a bit more natural during the spring (aside from my penchant for bold lipsticks, which you will rarely see me without). Eyeshadow is one of those areas I definitely switch up the most when it comes to seasonal makeup changes. Other than just not wanting to wear that much makeup during the warmer months (for sweating purposes, really), I just generally like the look for more matte eyelids during the spring and sumer, opting for my shimmery and glittery eye colors during the fall and winter months. Don't get me wrong, sometimes I like a nice champagne or gold color swiped across my lid during the spring, especially if it's an occasion I should be a bit dressy for. Generally though, I wear a few different color combinations of matte eyeshadows in three different "intensities" so to say (and one wild card non-matte look). On days where I generally don't feel like doing a lot on my eyelids, I'll do one of two things: use MAC's paint pot in Painterly all over my lid to create one creamy base that gets rid of all of the veins on my lids and then set it with my normal face powder, or use Benefit's cream eyeshadow in Bikini-tini all over my lid. I won't apply and powder eyeshadows or crease colors. I generally go without eyeliner on these days as well, really focusing on whatever lipstick I'm wearing and my lashes. Then there are the days where I kind of want to try, but I still want to keep it incredibly natural. 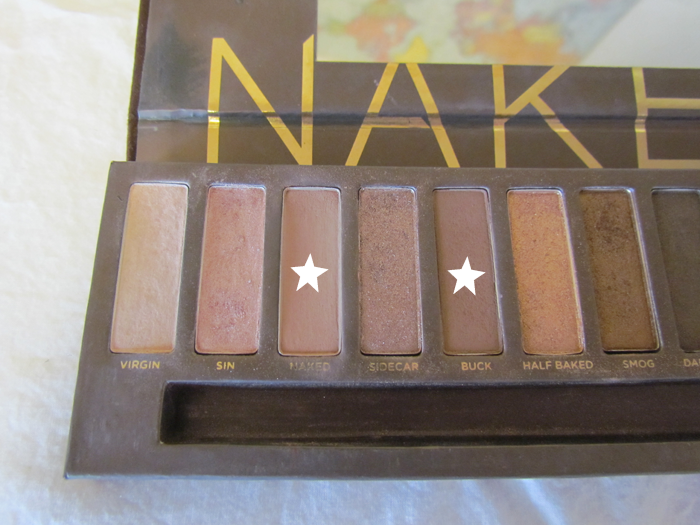 I'll use one of two different color combinations, both from different Urban Decay palettes. 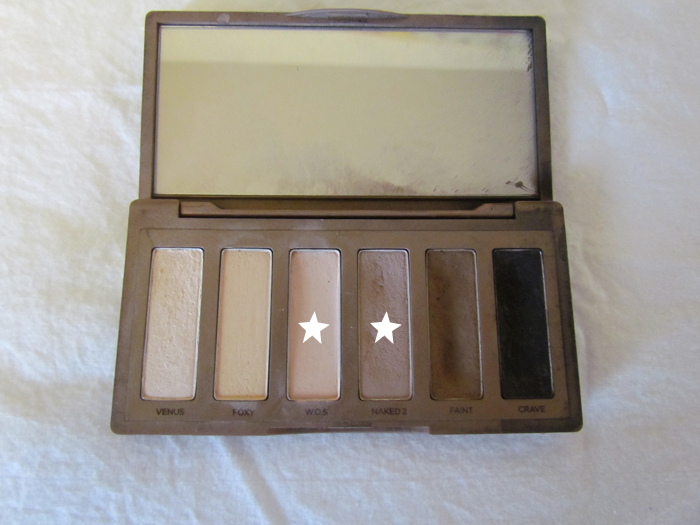 Either I'll use (from the Naked Basics palette) the shades Walk of Shame and Naked 2 all over the lid and in my crease, respectively. If I'm not using those, I'm using (from the original Naked palette) Naked and Buck all over my lid and in my crease, respectively. Days where I work or have something more important that just going to my two classes, I resort to using either my Revlon quad or TooFaced Natural Eyeshadow palette. The Revlon quad doesn't have name for its eyeshadows, but generally what happens is that I apply the lightest color to highlight my brow bone, the second lightest all over the lid, the darkest on the outer corner, and the remaining medium shade into my crease. 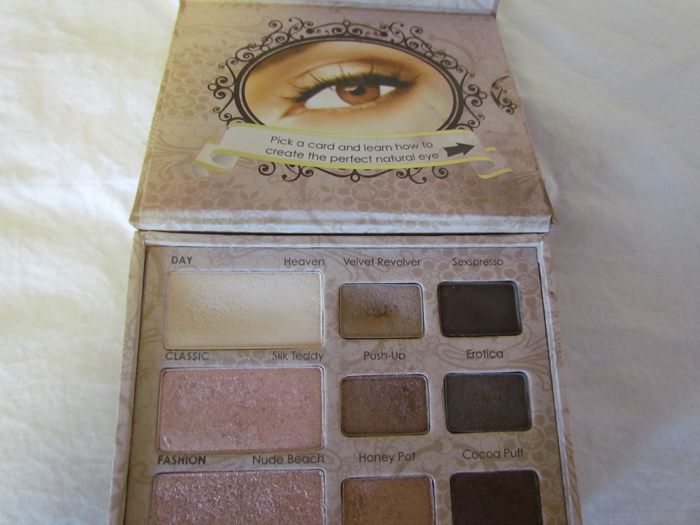 And then with my TooFaced palette, I'll use the top row starting with Heaven all over my lid and up to the brow bone. Then I go in with Sexpresso in the outer and Velvet Revolver into the crease. I know some people like to use the darkest shades in the crease, but I prefer the definition of my eyes to be in the outer v (mostly because I cannot do winged liner for the life of me so it gives some edge to my look). 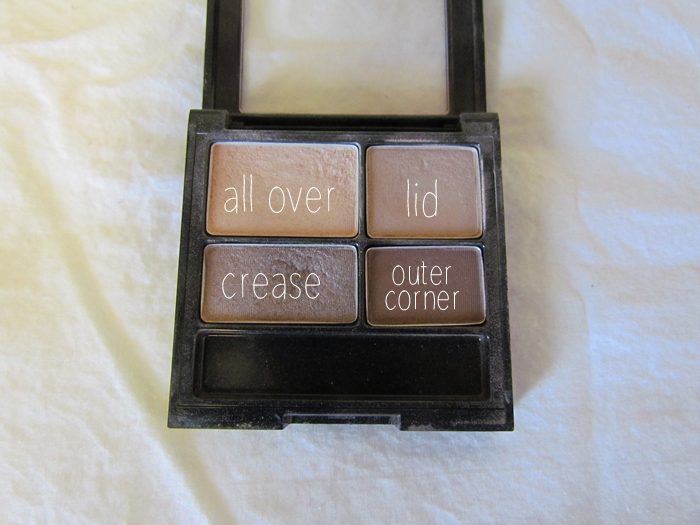 The most important part about the eyeshadow looks with more than two colors is TO BLEND THEM OUT. You can get a blending brush for anywhere between one to three dollars at Target and it will be the best investment you will ever make. 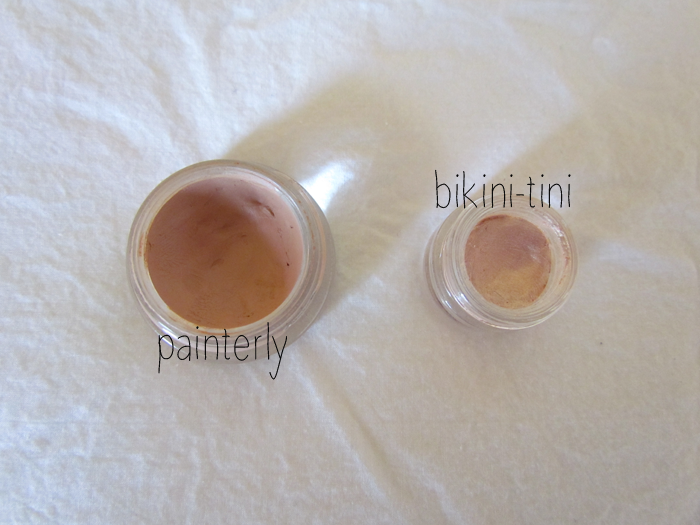 There are few beauty faux pauses worse than unblended eyeshadows and bronzers, but they're both such an easy fix! Take your clean blending brush and run it through your crease and along your outer corner to blend together all of your colors and smooth out any harsh lines. What's your go-to eye makeup look in the spring time?